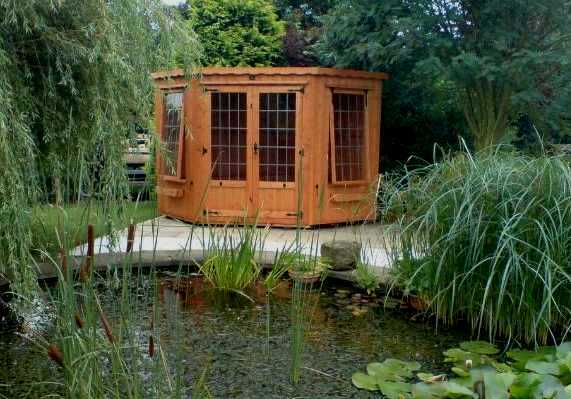 A summerhouse to invite friends and family to enjoy your garden from, giving you that extra space to entertain, or a retreat, somewhere to relax giving you a tranquil santuary, or just somewhere to work un-interupted. We select only the strongest and best quality timbers so you can be sure that this is no cheap imitation of quality. 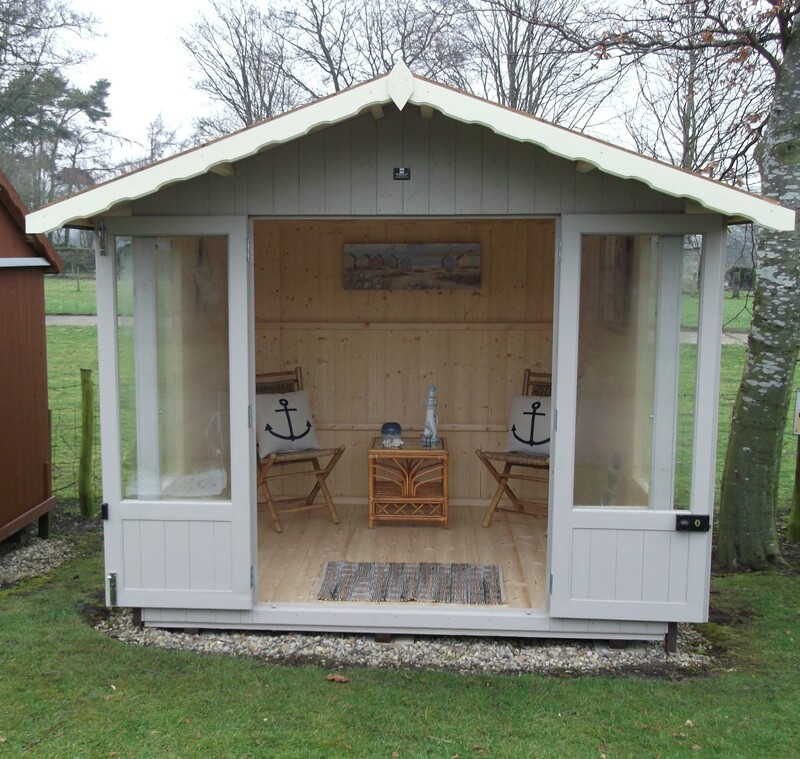 Summerhouses are designed with generous headroom, and lots of space and easy access for your garden furniture. The doors and large windows allow plenty of natural light. We can also manufacture summerhouses to your own design and size, you can choose which optional items you would like to incorporate for example: various designs of windows and doors, a verandah, felt slates on the roof, colour in which the external walls can be treated and much more. Our helpful staff will be delighted to tell you more. Please contact our office now on 01833 650274 to request a full colour brochure and price list or to discuss your individual requirements. Buy with confidence – Hodgsons is a family firm with over 100 years experience and skill in making quality timber buildings.